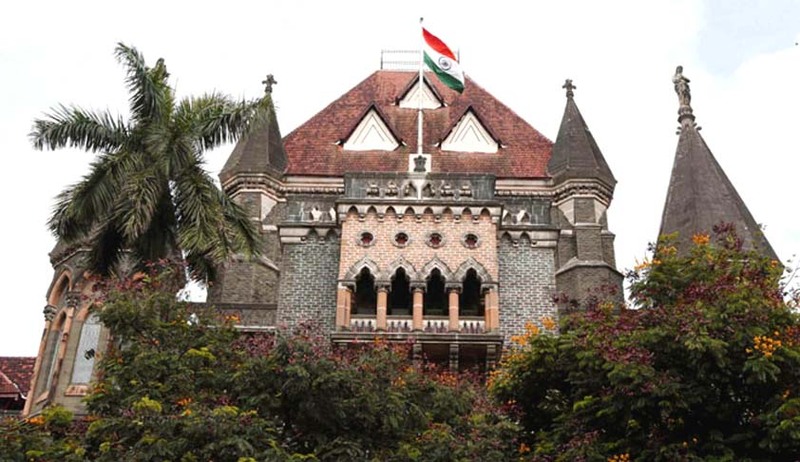 In a recent order, the Bombay High Court set aside bail granted to a murder accused two and half months before the filing of the chargesheet, observing that in cases where an order is found perverse or arbitrary, it can be set aside. The court was hearing a plea filed by the wife of deceased Dadasaheb Choudar and the State of Maharashtra aggrieved by bail granted to Andhale by the sessions court of Baramati on September 11, 2013. Five accused were prosecuted for the murder of Dadasaheb Choudar, the deceased, and all are out on bail. The deceased had insulted accused Andhale in the presence of villagers almost three to four years prior to the incident. One day, Andhale and the other accused took Choudar in the car and Andhale strangulated him with the other accused’s help and also assaulted him on his face and killed him. Choudar was thrown on the road side and Andhale took away all the belongings on the person of the body and then he threatened that he should not disclose this to anyone. The court recorded that the learned trial judge, in his order, did not discuss the evidence of eyewitness at all. He has only observed that the police seized Innova car and, therefore, there is no recovery. However, he did not consider the other evidence, considering the statement of Rupesh Devchand Patle, who spoke about motive. He ought to have considered the evidence of a jeweller, namely, Amol Shahane and also the evidence of one Prahlad Shesherav Saste. Accused Andhale sold gold ring of the deceased to jeweller Amol Shahane through his relative Prahlad Shesherav Saste and identification of the gold ring by the wife of the deceased prima facie, establishes nexus of the respondent/accused Mayur Andhale with the offence, it said.